The 65-year-old cleric said all issues including Kashmir, Mumbai terror attack and Pathankot attack should be discussed. 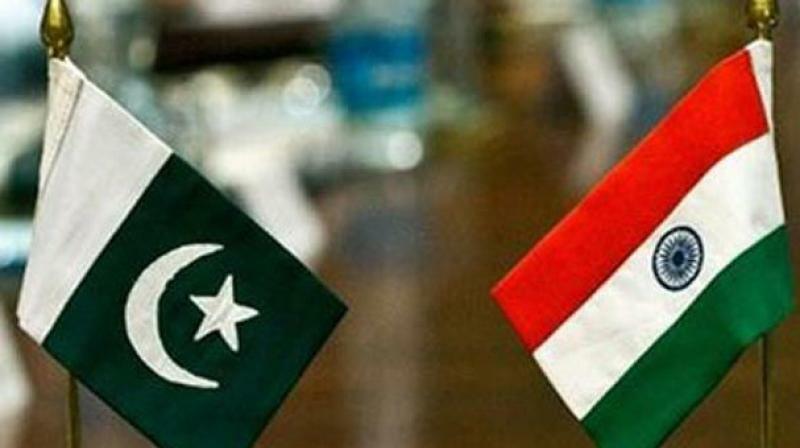 Islamabad: Time has come for India and Pakistan to engage in talks with an open heart leaving behind nearly 70 years of hostility to resolve all outstanding issues as well as to rid the region of terrorism, a prominent Pakistani Islamic cleric said on Thursday. Muhammad Tahir ul-Qadri, who had led a massive protest against Nawaz Sharif regime in Islamabad one-and-half years back, said use of religion as a front to promote terrorism should not at all be tolerated and both countries should join hands to defeat the menace. Expressing serious concern over growing efforts to radicalise young minds, he also called for urgent measures such as introduction of counter-radicalisation curriculum in schools, colleges, universities, madrassas and institutions run by religious bodies to educate youths about terrorism and extremism. Strongly pitching for dialogue between India and Pakistan, Qadri said both the countries must decide whether they want to continue nearly seven decade hostility between each other which had devastating consequences or would prefer a path of peace, economic growth and development. "If they decide this basic point, then only a new chapter of good relations can start. Proper dialogues should start between the governments at differnt levels and finally at top level. All issues which always remained the basis of tension should be discussed with an open heart and mind," Qadri told PTI. The 65-year-old cleric said all issues including Kashmir, Mumbai terror attack and Pathankot attack should be discussed. "We are wasting lot of our energy, budgets, resources, time and mental faculty because of our hostile relationships. This should end." On India affected by terror infrastructure operating from Pakistani soil, he called terrorism enemy of mankind and said both countries must agree that it is their common foe. "Terrorism is an enemy of mankind in every aspect and I will feel it will be a great success if India and Pakistan sit together and accept that we have a common enemy. "If you see 70 years have passed and the position is that India considers Pakistan its enemy Pakistan considers India its enemy. These things have been ingrained in the minds of people. First of all they have to say no to it. They have to agree that terrorism is the common enemy," said the cleric.